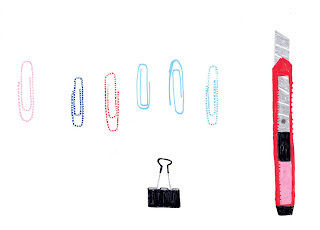 Check out these illustrations by the talented Grace Lee! We are very lucky to have an illustration by her in the upcoming issue of Stella magazine out in March. 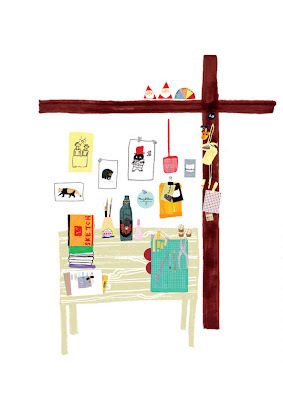 Grace is a freelance illustrator from Sydney, Australia. 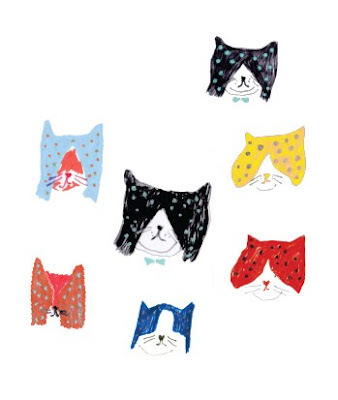 Her illustrations were recently selected for the Arigato Project Panel Exhibition as part of Tokyo Designers Week 2011. Previous works include a Moleskine diary for Notemaker, artwork for Bespoke Letterpress and contributions to Papier Mache and Donna Hay magazines. Her day-to-day illustrations can be found on her blog, From A Sow’s Ear. Thank You so much for featuring wonderful artists... & I just love your statement to the world.. "women who are interesting because of what they do and think..." so perfect. The magic of BEING. Just "discovered" your magazine, and I have to say that it's absolutely amazing! Just really inspirational and beautiful. If you're interested, you can read the "recommendation" I did of Stella on my blog - http://thewordisfashion.blogspot.com/2012/01/lovin-pop-art-and-pastels-in-stella.html . But anyways, thanks for a lovely magazine! This is a lovely little profile!